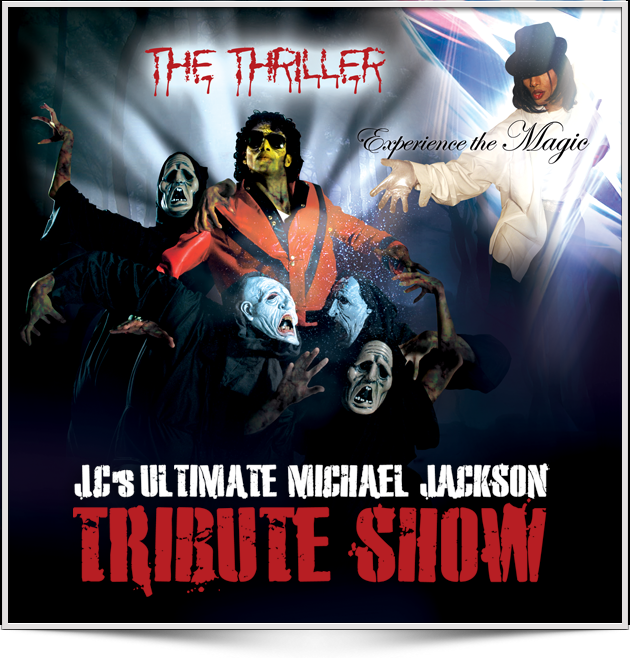 In addition to his extraordinary skills as an Latin / American entertainer, Jaycool Has “Wowed” his audience presenting an amazing ” Michael Jackson tribute” show which has been featured in well-known venues such as ” hard rock, channel 7 ‘s winter fest boat parade, and even on channel 4 ” live”. This ultimate dance machine has even been presented on wiener bros (reality TV ) movie as a ” Michael Jackson look alike playing a funny pizza delivery boy featuring ” SNL’s Victoria Jackson !!! 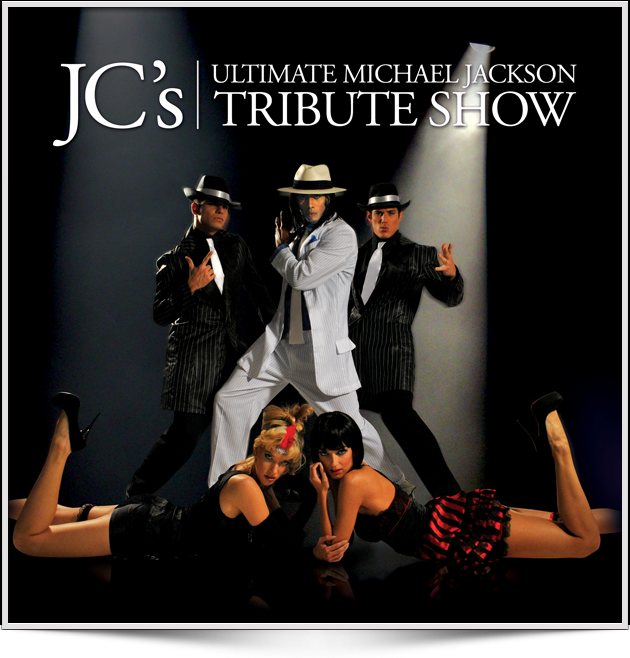 Now with his new band creation “Charisma”, jay cool includes ” depending on venue” a tribute segment celebrating the world’s greatest entertainer !!!!!!! 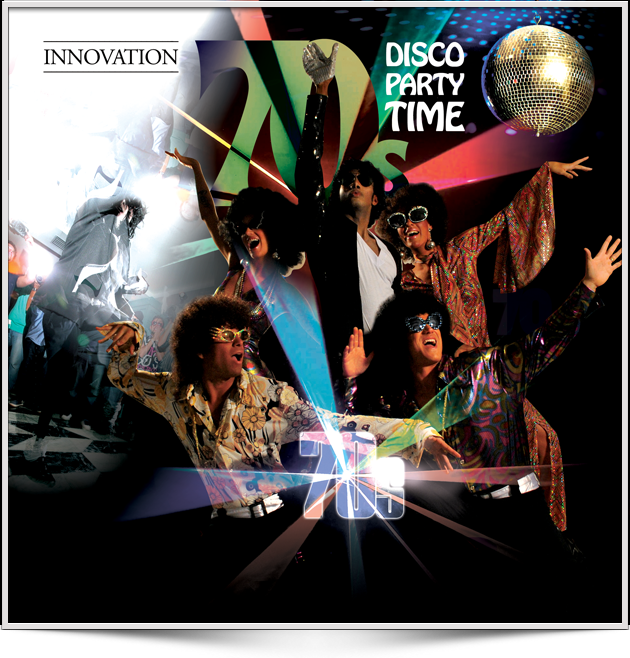 Have Jaycool at your next event to create the innovation of what your heart desires to make the most magical experience ever!!! !